In Southern California we are blessed with weather that lets us exercise outdoors year round. Shirlee’s boasts outdoor facilities that let you soak up the rays and get your Vitamin D while you work out. 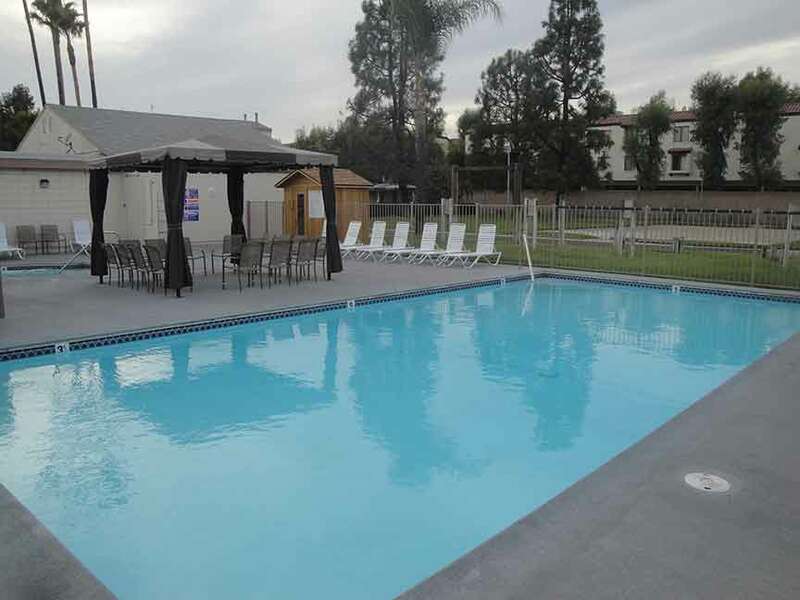 Shirlee’s has an outdoor pool, an outdoor track, and even outdoor cabanas with exercise equipment. The cabanas feature stationary bikes, free weights, abdominal and core training equipment, a stretching area and more. 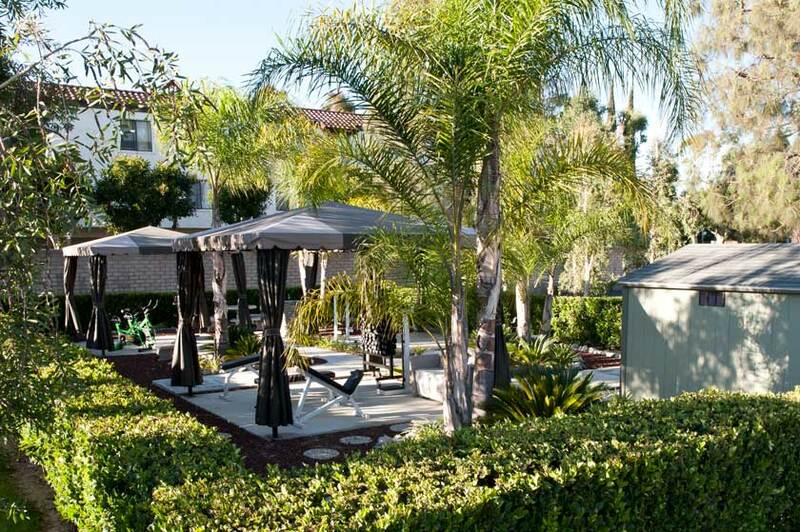 Take advantage of the weather and Shirlee’s landscaped grounds to enjoy our beautiful Southern CA setting. Then relax at one of our outdoor cafe tables. And don’t forget, Shirlee’s now has free wifi inside and out for members!